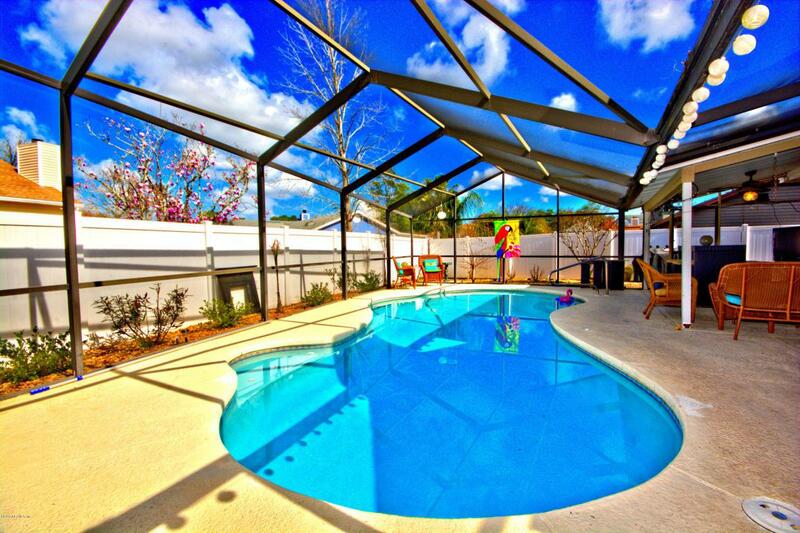 Beautiful Pool Home in the heart of Argyle Forest. 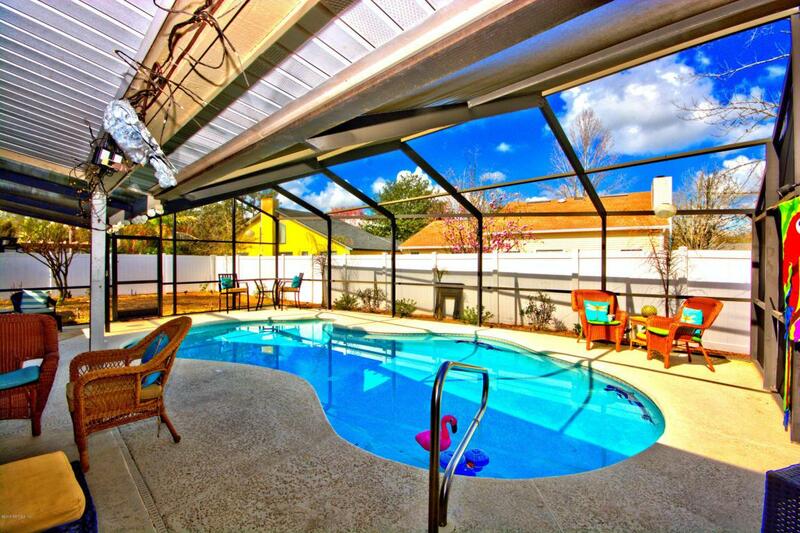 Screened patio and pool perfect for entertaining with several sitting areas. Energy star appliances in the recently updated gourmet style kitchen. 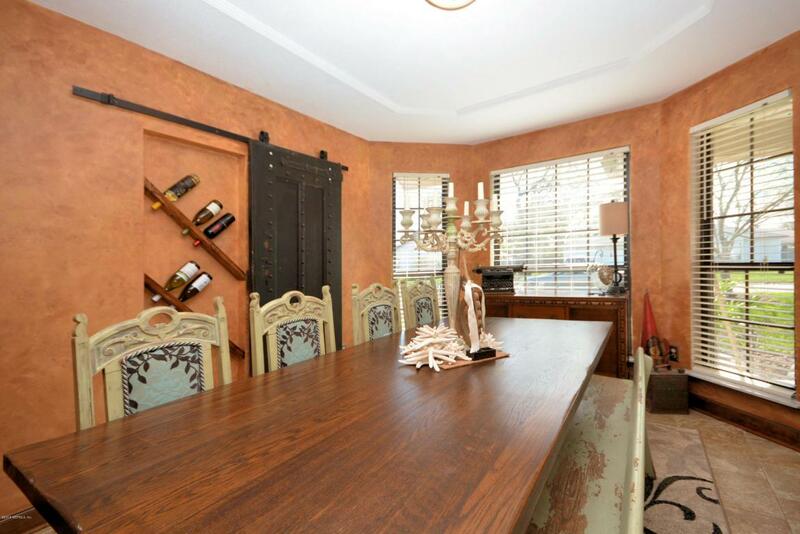 Separate formal dining room with custom in wall wine rack. Large open living room with fireplace, vaulted ceilings and laminate floors. Master suite with his and her's closet. Renovated master bath with large shower and beautiful vanity. Split floor plan second bathroom boasts a large cast iron claw foot tub. 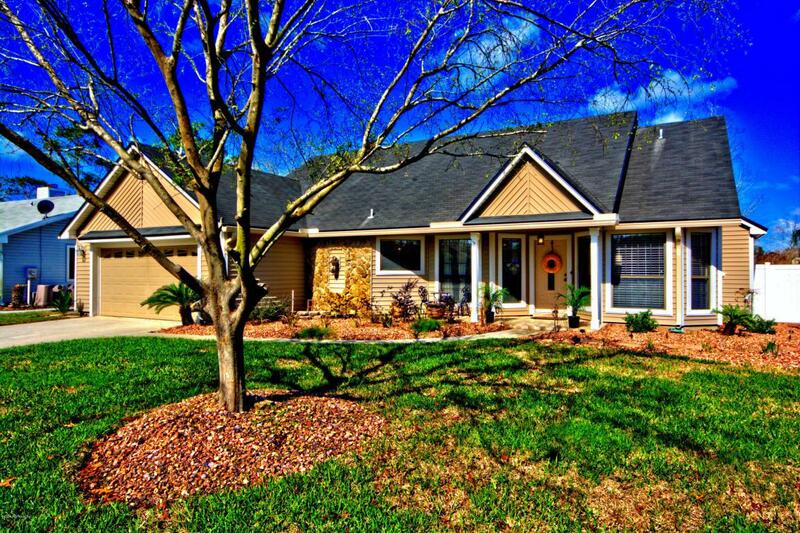 MUST SEE this home in person to truly appreciate its beauty. Move in ready!! !